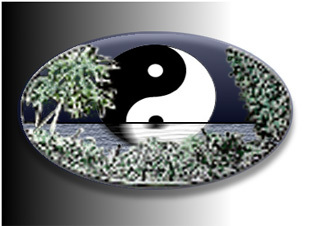 In 1981, Ron Perfetti founded The Hawaii T'ai Chi Ch'uan Association (HTCCA) as a non-profit organization for the teaching of Oriental healing, martial, and meditative arts. Until his passing in 2012, Ron and the HTCCA sponsored dozens of week-long residential workshops, numerous demonstrations, and hundreds of classes in T'ai Chi and related studies on Maui and around the world. Across a wide range of settings -- such as schools, senior centers, medical facilities, and spas -- HTCCA operated with an emphasis on health, stress reduction, improvement of physical skills, and a better understanding of the mind/body relationship. Today, The HTCCA continues all instructional and educational activities under the direction of senior students whom Ron trained and who have been certified as instructors by a Grand Master. They continue to offer group and individual instruction, and support educational activities sharing the Principles and Practice of T'ai Chi Ch'uan.